Home / About Sharmark / aka Grandparent Trap! Since the mid-1980’s Sharmark has created a one of a kind experience both in fashion apparel and novelty gifts. 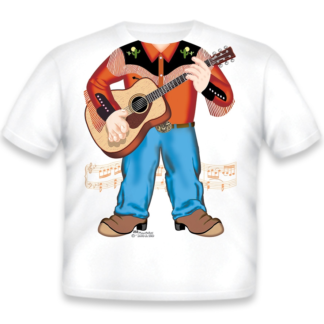 We invite you to browse our latest collection of children’s toys, western/rodeo & outdoors t-shirts, bibs, onesies/rompers, pajamas and socks & so much more. We offer children’s boots and leggings this season & our slumber bags and lounge pillows are a ‘must have’ item for little horse lovers & outdoor enthusiasts for overnights at Grandma’s house!! For mom and dad, we offer a great selection in t-shirts, comic Boxers, along with ladies coordinating Nightshirts, slippers, Slipper socks, coffee mugs and gifts galore! Whether you’re a new parent or grandparent you’ve come to the right place. When you buy a gift from Sharmark, you Give a gift of SMILES !!! Be sure to check the 2016 Calendar for any updates ! !